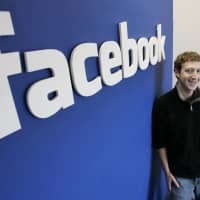 NEW YORK - Would you be better off without Facebook? Would society benefit, too? 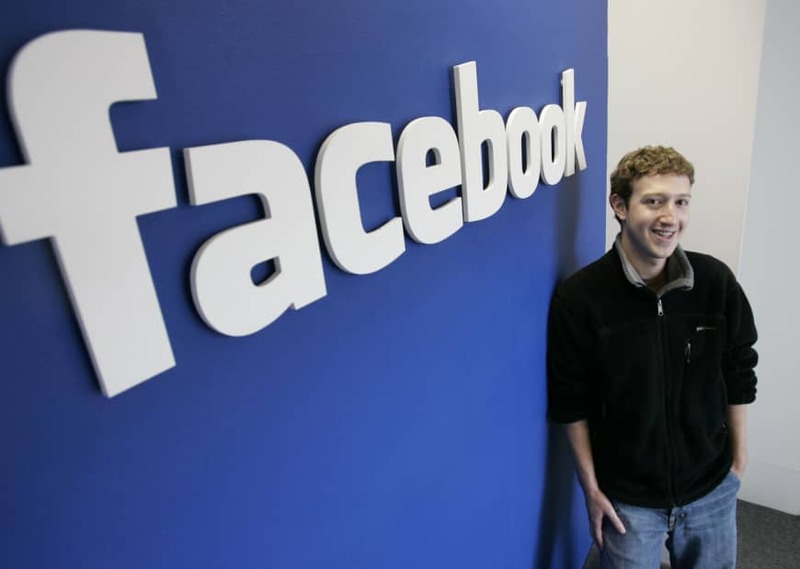 In general, the researchers’ findings are not good news for Facebook and its users. Getting off the platform appears to increase people’s well-being — and significantly decrease political polarization. Allcott and his co-authors began by asking 2,884 Facebook users how much money they would demand to deactivate their accounts for a period of four weeks, ending just after the November midterm election. Why is that? The researchers don’t have an answer to that question, but they do show that deactivating Facebook gave people a nice gift: about 60 minutes per day on average. Those who got off the platform spent that time with friends and family, and also watching television alone. Interestingly, they did not spend more time online (which means that contrary to what you might expect, they did not replace Facebook with other social media platforms, such as Instagram). Perhaps as a result, deactivating Facebook led to a major decrease in political polarization. On political questions, Democrats and Republicans in the Treatment group disagreed less sharply than did those in the Control group. (This is not because the groups were different; members of both groups, selected randomly, were equally willing to give up use of Facebook for the right amount of money.) It is reasonable to speculate that while people learn about politics on their Facebook page, what they see is skewed in the direction they prefer — which leads to greater polarization. At this point, you might be thinking that these findings are absolutely terrible for Facebook. Indeed, those in the Treatment group reported that they were planning to use the platform less in the future — and after the experiment ended, they were doing exactly that. Maybe that’s right — but maybe not. Recall that those who deactivated their accounts reported that they were better off along multiple dimensions — happier, more satisfied with their lives, less anxious, less depressed. So here’s a real paradox: Facebook users are willing to give up a significant sum of money, each month, to make themselves more miserable. The first is that the important measure — the gold standard — is people’s actual experience. When people say that they would demand $87 to give up use of Facebook for a month, they are making a big mistake. The monetary figure might reflect a simple habit (maybe people are just used to having Facebook in their lives), or a prevailing social norm, or even a kind of addiction. The second possibility is that survey answers about personal well-being — including anxiety and depression — fail to capture everything that people really care about. For example, Allcott and his co-authors show that Facebook users know more about politics. Those who follow politics might become more anxious and depressed — but a lot of people still follow politics. They don’t follow politics to get happy. They follow politics because they are curious, and because they think that’s what good citizens do. Similarly, Facebook users might want to know what their friends are doing and thinking, because that’s good to know, whether or not that knowledge makes them happier. Both of these possibilities undoubtedly capture part of the picture. But let’s not lose sight of the most striking implication of the new research: Voluntary use of Facebook (and probably Twitter as well) is making a lot of people stressed and sad. For many of us, deactivating might well turn out to be a gift that keeps on giving.